Pimentel Portfolio LLC is a Photography buisness based out of Kansas City Missouri. We had the Honor of creating Wedding Portraits for Valerie and Justine Weaver at thier recent Wedding Ceremony. The Wedding was held in Eureka Springs Arknasas. We were so excited to be creating images and capturing the Magical Day for them. This Magical Portrait above was captured at Sweet Springs one of the many scenic springs located in Eureka Springs Arkansas. The Ceremony of the Happy couple was held at Thorncrown Chale which is also in Eureka Springs Arkansas. After the day had ended and all the guest had left we had time to create some portraits of the couple alone in the Chapel. It was at a time we Photographers call the “magic light” hour. The architecture of the Thorn-Crown was a perfect backdrop for this image. It was a Wonderful day with The scenic City of Eureka Springs being the backdrop for Couple Valerie and Justin’s wedding. Val and Justin will remember this day forever. 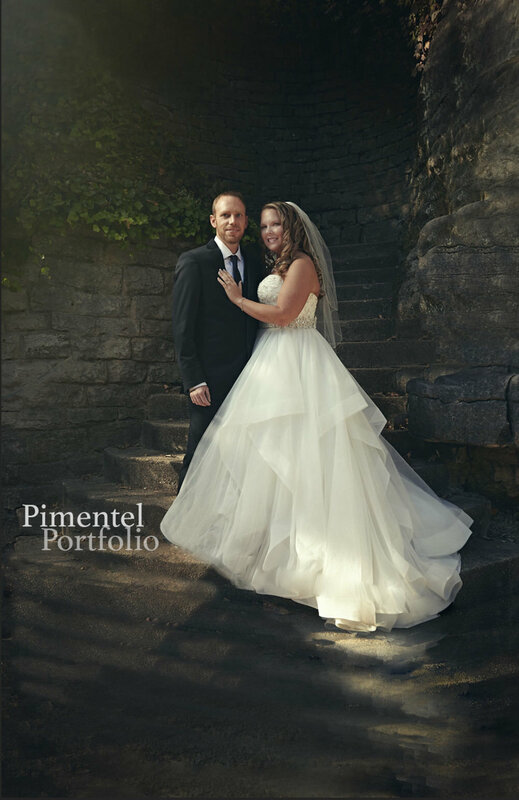 Pimentel Portfolio LLC is a Photography buisness based out of Kansas City Missouri. We Create Portraits that can be printed or put on Canvas. Images that have been printed will be the images that will be passed onto the next generations. As Technology Changes the art of Printing Portraits remains. call us to set up a session.